In 2016, I was fortunate to meet Sara Russ and hear her testimony. Sara is a Polish Jewish Holocaust survivor, who immigrated to Argentina in 1945. Sara’s son Daniel disappeared in the Dirty War. I was also deeply moved by Ruth Paradeis’ history described in her autobiography book, De Auschwitz al Olimpo, where she narrates her escape from Germany to Argentina in 1939 leaving all her family behind, all of whom perished in the Holocaust. Ruth’s son Marcelo, her daughter-in-law Claudia, and many of their friends also disappeared in the Dirty War. Neither Sara nor Ruth has been able to find any information of what actually happened to their children. Neither they ever found what happened to their loved ones lost in the Holocaust. Sara’s and Ruth’s stories are the motivation for presenting this exhibition about Social Trauma and Human Rights abuses. How Sara and Ruth managed to survive these tragedies is as much a mystery as a testimony of hope and resilience. Seeking Meaning: Stories of Dauntless Resiliency tells Ruth’s and Sarah’s stories while inspiring memory. Sandra Mayo was born in Buenos Aires, Argentina. She studied Education in Israel (B.A.) and Boston (Ed.M.) where she married and raised a family. Sandra has been working in education for 20 years, but has constantly been dabbling on different forms of visual arts all her life. In 2013, she decided to fully transition into the arts. She has been taking courses at The School of the Museum of Fine Arts, MassArt, Montserrat College of Art, DeCordova Museum, Maud Morgan Arts Center, Cambridge Art Association, The New Art Center, Mosesian Art Center, Concord Art and MIT. 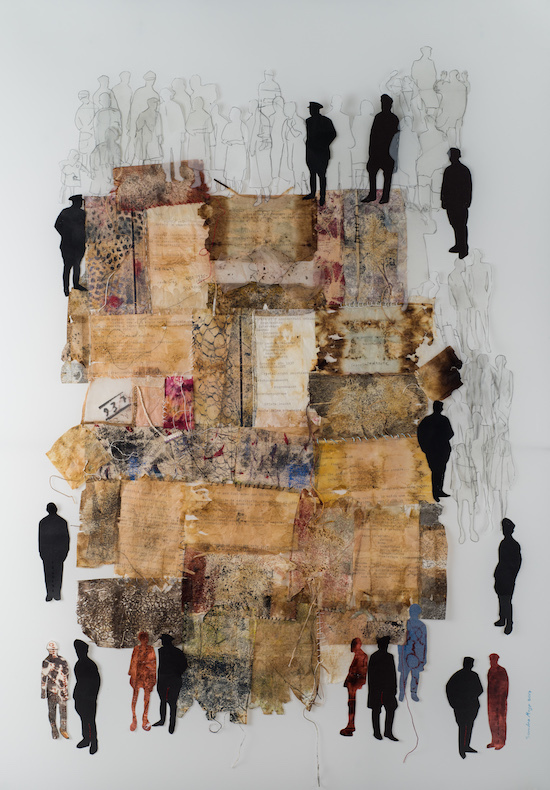 Mayo’s worked was shown in solo, two person and group exhibitions in 2017 at Gallery 1581, Picture Social Justice and Human Rights; Spectrum Gallery, Walls, Fences and Doors: Obstacles or Opportunity; The New Art Center, The Stories that Bind Us; Blink Gallery, First Impressions; Boston Public Library, Beyond the Book; Zullo Gallery, Unique Impressions VI; Three Stone Gallery, New Artists Show and Intercultural Art Installation, Worldwide art and color in Cologne, Germany. 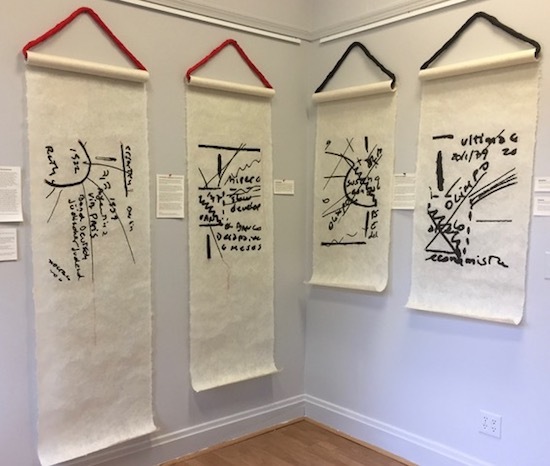 In 2016 at Attleboro Arts Museum, Fourth National Monotype/Monoprint Exhibition; Blink Gallery, Illuminations and First Impressions, and Grace Chapel, Collaborations. 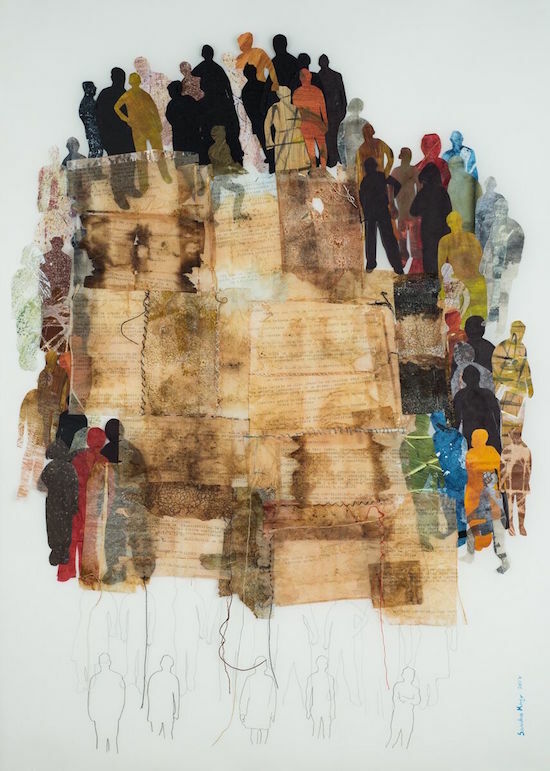 In 2015 at Chandler Gallery, Grief and Healing; Concord Art, State of Connection; Biennial Community Art Show in Bedford; IFS Annual Conference, Family Matters; and Lexington Community Farm, At the Garden. 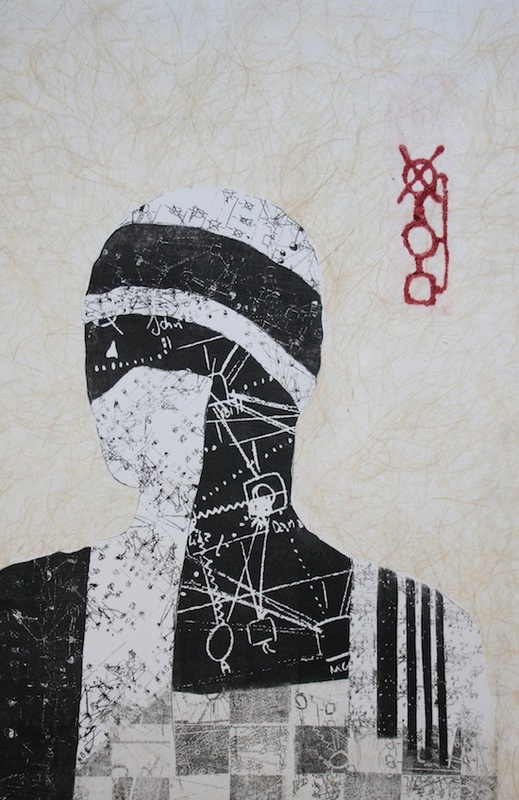 In 2014 at Chandler Gallery, Direct/Indirect small works; 301 Gallery, Summer immersive Juried Exhibition; Monroe Center for the Arts, Inside the Artist’s Studio and Pop Up Show, Lexington Public Library, Contemplating Patterns; Mosesian Center for the Arts, Members’ Juried Show; and Massachusetts State House, Past and Present. Mayo’s work also appeared in various publications and is in private and corporate collections. Mayo’s latest creations are part of a series about Social Trauma and Human Rights violations. Her memories of growing up in Argentina when the democratic government was overthrow by a Junta (1976-1983) inspired her to focus her art on the traumatic experiences lived during the Argentinean Dirty War.